This blog is all about expanding my horizons and pushing myself just that little bit further to get where I want to be. But it’s not just on this big things. I want to challenge myself to get out of my comfort zone and do just a little bit more. So I’m starting with baking. This is my number one hobby and go to for everything in life from comfort and stress relief to creativity and expression. Not a weekend goes by where I’m not whipping something up for some reason or another. But what I have realised recently is that the ‘something’ I’m making is usually one of two things, banana loaf or Afghans. It is time to branch out and that’s what my Edmonds Challenge is about. 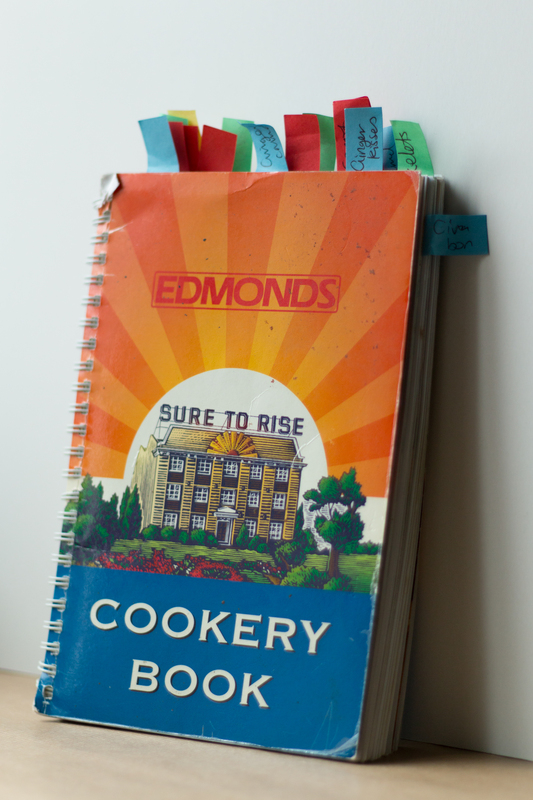 I want to bake at least two new things from the Edmonds cook book per month. Sort of like Julia and Julia with a lot less time pressure. I’ve chosen the Edmonds book as it is a bit of a New Zealand institution. I learned to cook through my copy of The Edmonds Junior Cook Book, which had step by step pictures and warnings on every page ‘Careful, the pan is hot’. It is a New Zealand tradition to receive a copy of The Edmonds Cookery Book from your Mum when you first leave home, the copy I am using was my boyfriends departing gift when he moved to Wellington to study. It’s a book that has been around for ever, first published in 1907 and the biggest selling book ever published in New Zealand. It’s a staple in every NZ home so it’s not a fad to pass like cronuts and cake pops. It’s simple, plain and hopefully delicious cooking. Also, if my two signature bakes come from it, surely there are more to be discovered. 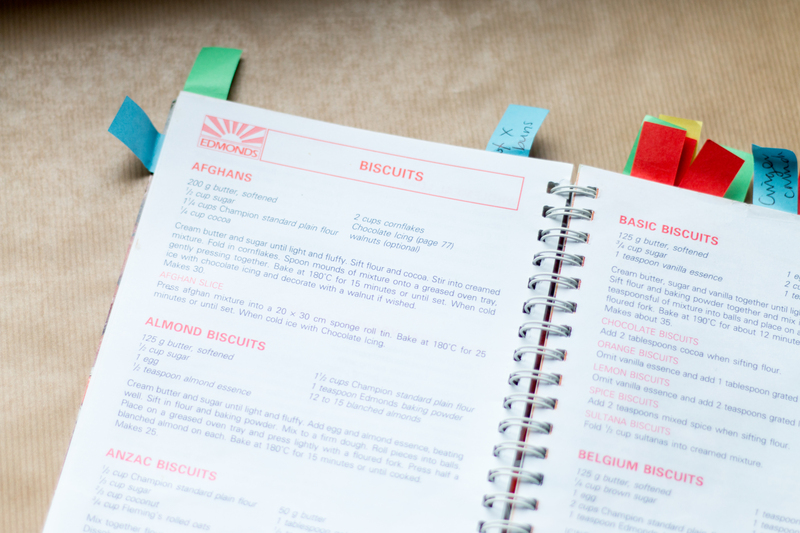 So, what’s your favourite Edmonds recipe? What should I try out first? This entry was posted in The Edmonds Challenge and tagged Afghans, baking challenge, banana loaf, new zealand baking, NZ cooking, The Edmonds Cookbook by andieinspired. Bookmark the permalink.